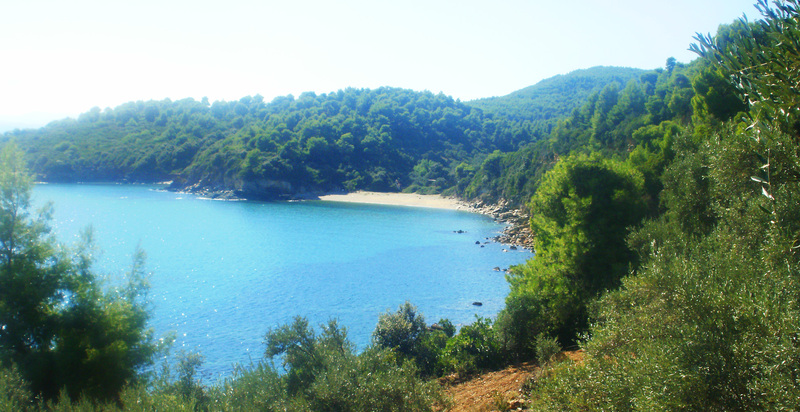 Welcome to MENAGIA VILLAGE Vromoneri in South Pelion. All of us who work in our family business understand that the holidays are usually short, but really precious. This is why we would like the days you spend with us to be memorable. We believe that the tranquility of the verdant landscape surrounding our lodgings, with its pine and olive trees, its location on the seafront, in combination with the decoration of our apartments; the pale colours, modern amenities and our friendly smile will contribute to the desirable effect. 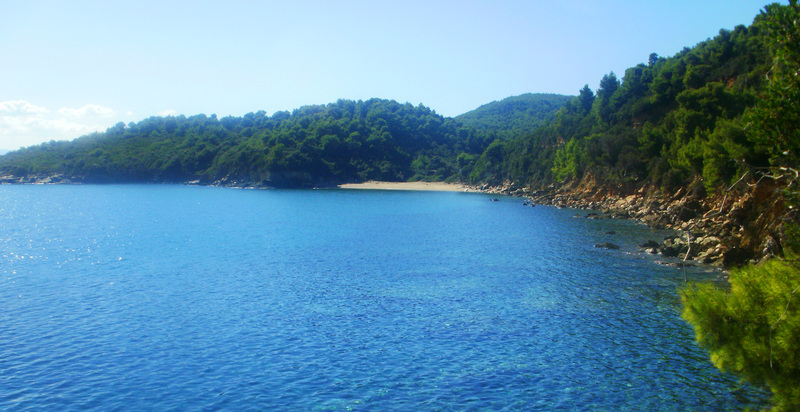 You can also enjoy your holidays at our guest house in Platanias, South Pelion.